Importance of Integrated Water Resource Management (IWRM) has been felt more than ever for ensuring sustainability of water resources and environment as well as every individual’s reliable access to enough safe water. In the latest Assessment Report of Working Group II, the IPCC has mentioned that IWRM should be one of the key instrument to explore adaptation measures to climate change, although it is still in its infancy. The book intends to discuss how the policy approach of IWRM could be utilized and helpful in exploring and implementing measures to adapt to estimated climate change impacts on water resources and environment in Japan, China, Mekong River countries and Bangladesh with special focus on Shanghai City, and Dhaka City. 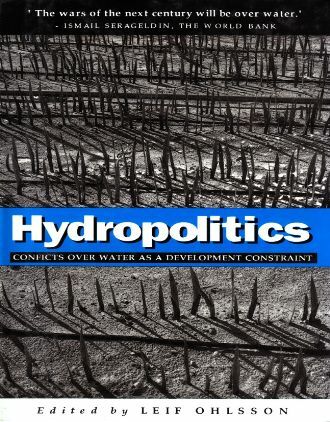 Asian Mega cities are now aiming for IWRM as a new management water system, although this method has a limitation as a traditional Central Governmental method, new approach such as Public-Private Partnership (PPP) or Cooperation with Local Government for realizing the Water Security of Mega Cities should be examined. 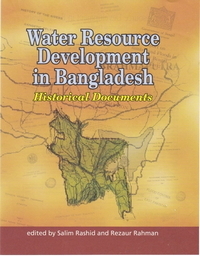 The Bangladesh’s adaptation research in this project was carried out by BUET and CEGIS, and the Chinese adaptation research was done by East China Normal University, Tongji University, Zhejian University and Tsinghua University. 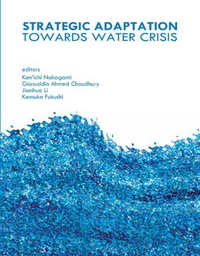 This book is the outcome of the Research Project on “Evaluation of Climate Change Impacts on Water Resources and Environment and Integrated Water Resource Management: the Cases from Mega Cities in Asia.” (Representative Researcher: Prof. Dr. NAKAGAMI Ken'ichi, Ritsumeikan University, Japan) funded by “JSPS Grants-in-Aid for Scientific Research (‘Kaken-hi B’)” from the academic year of 2008-2011. This book is published under the Ritsumeikan University Academic Publication Program. The individual papers encompass Climate Change impacts on Water Environment, Water Security and IWRM in Urban Cities in Asia. This publication will have significant bearing from stand point of policy science and will also become a Milestone for Policy, Environment and Climate Change Science and Research in Asia.